This is price is for jacket only. Please note the “Gun” wetsuit is an open cell Neoprene. 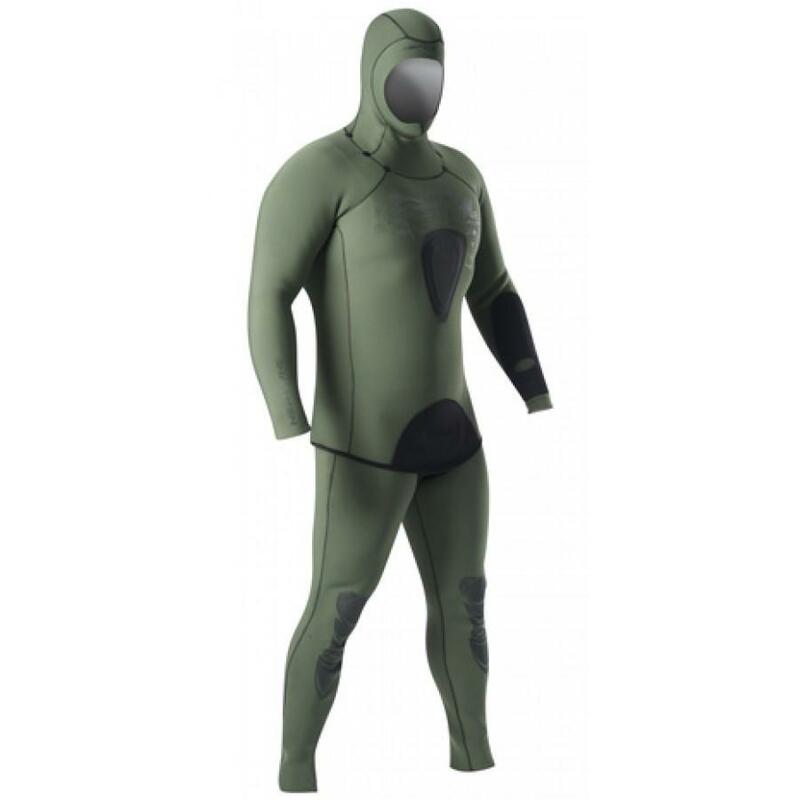 Donning and doffing an open cell suit without using suit lubrication will damage and tear the wetsuit. If you wish to buy the long-john pants as well, add them to the cart seperately as they are a different product.